Yarn is soft acrylic, with the shimmer being polyester. Or I think the shimmer was rayon. I forget. This was knitted. The price is suggested, can totally negotiate. Trying my hand at actually selling what I make. I only make 1 of what I post, so once it’s gone, it is GONE. But I do take commissions! 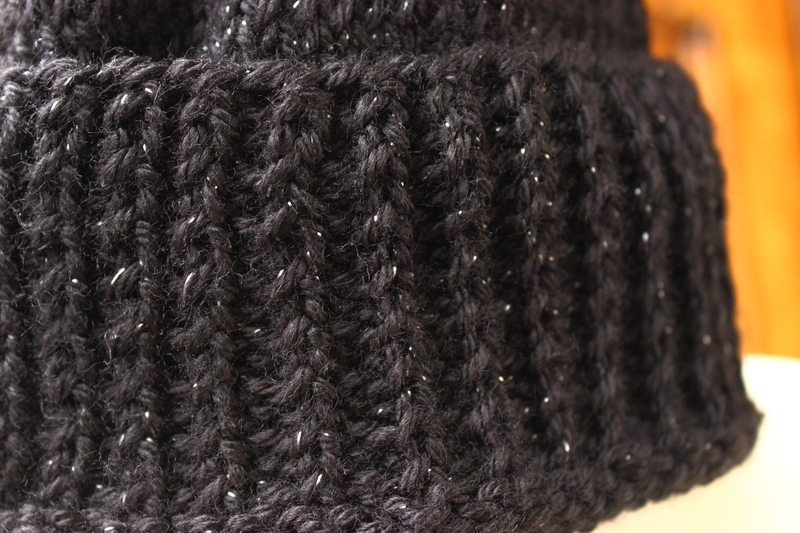 If you like the hat and want a different color, I can certainly figure out how I made it and try to duplicate. Although there is no guarantee it’ll be the same.